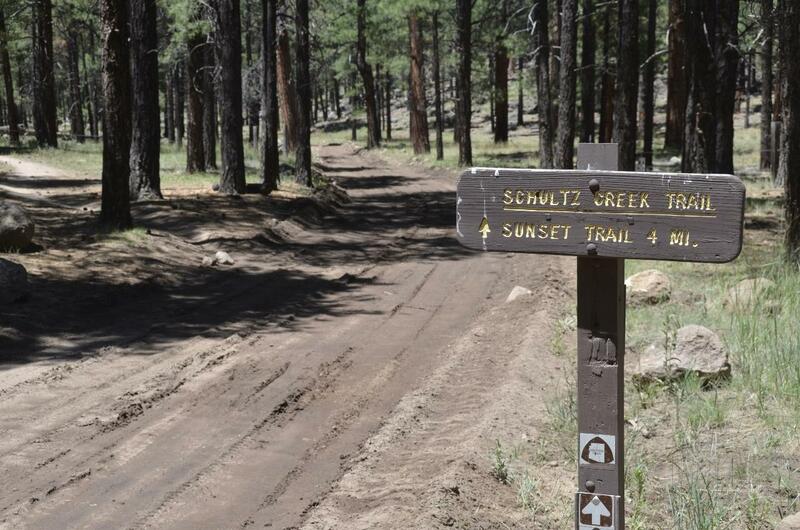 Forest managers have temporarily closed the Schultz Creek Trailhead in Flagstaff. 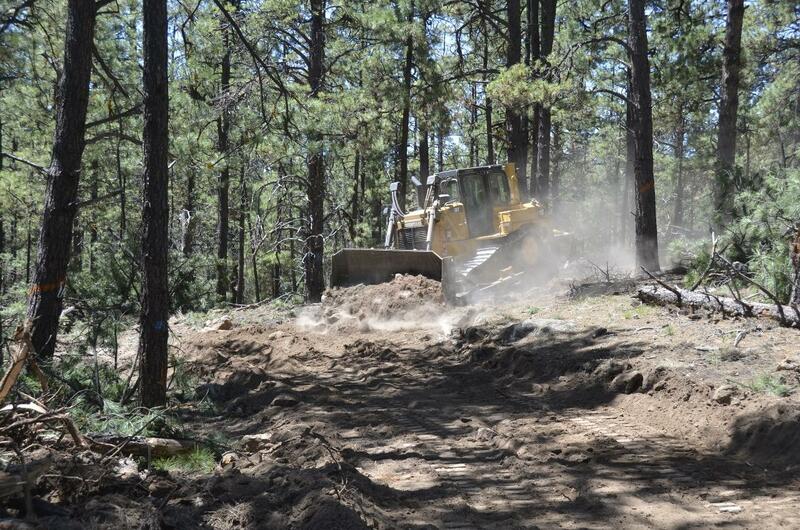 The bottom portion of the trail has been widened to accommodate logging trucks as part of the Flagstaff Watershed Protection Project. When the work is complete officials will revegetate the trail and return it to its original state. Forest managers plan to treat about a thousand acres of dense ponderosa pine forest in the Dry Lake Hills area. The road will allow logging trucks to haul out large-diameter trees cut by heavy machinery. Smaller ponderosas will be cut by hand. A bulldozer carves out a road near the Schultz Creek Trail as part of the Flagstaff Watershed Protection Project. It follows another logging road built decades ago. Officials will create nearly four miles of temporary roads for the project. 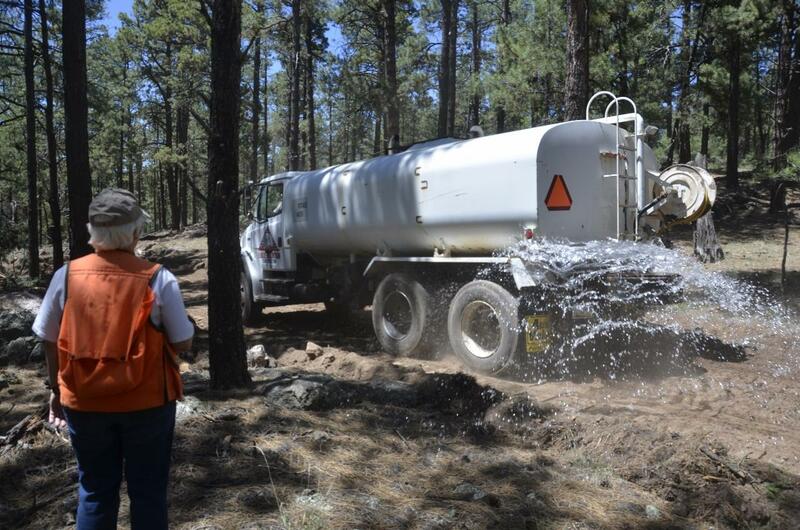 A water truck wets the freshly cut logging road in the Coconino National Forest as part of the Watershed Protection Project.  Elson says a wildfire could threaten Flagstaff’s water supply and cause widespread flooding in the city. 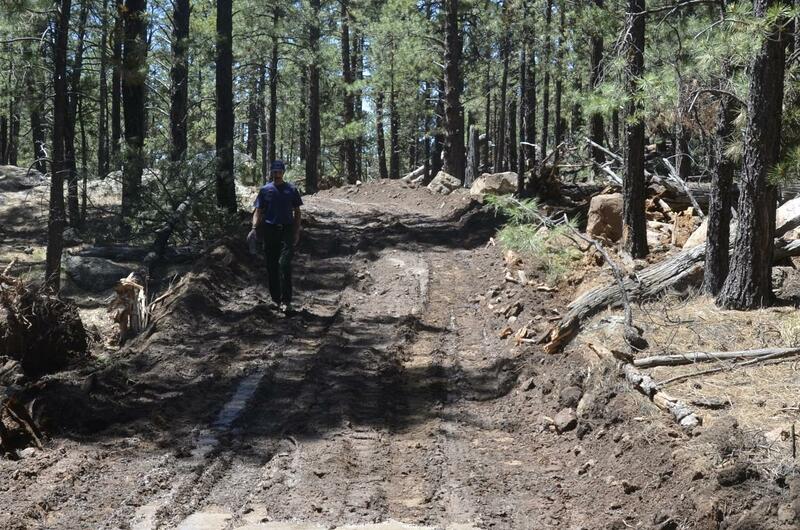 Matthew Millar, operations specialist with the Flagstaff Fire Department, walks a newly constructed road in the Coconino National Forest Tuesday. 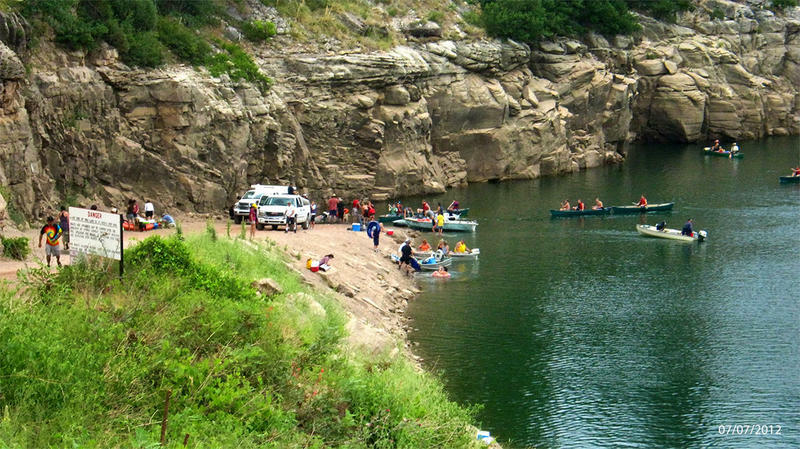 The Watershed Protection Project is a voter-approved initiative. It passed after the 2010 Schultz Fire and subsequent flooding in neighborhoods on the eastern base of the San Francisco Peaks. Mechanized thinning is slated to begin in August. Crews will treat more than 15,000 acres over the next decade. 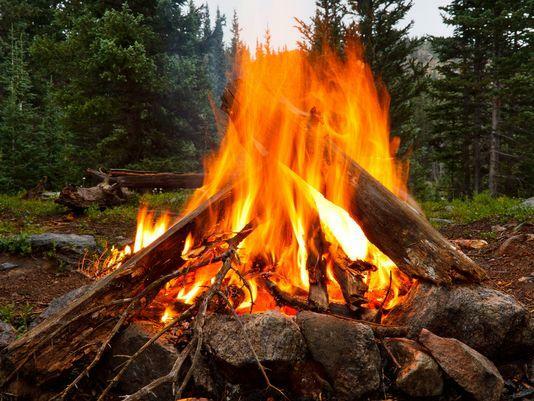 Fire restrictions begin Wednesday at four national forests around Arizona. Campfire and smoking restrictions will be enforced on the Coconino, Kaibab, Prescott and Apache-Sitgreaves National Forests. Fires, campfires, charcoal, coal and wood stoves are allowed under the restrictions only in developed campgrounds managed by concessionaires or have campground hosts. The restrictions also limit smoking to within enclosed vehicles or buildings or in developed campgrounds. Authorities say some private residences are threatened by a 100-acre fire on unincorporated private land in Clints Well, located south of Flagstaff. Arizona State Forestry officials say the human-caused Reservoir Fire began Monday morning south of the boat ramp at C.C. Cragin Reservoir. They say several private residences northeast of the reservoir are threatened and two of those were occupied and self-evacuated. The Moqui Lookout Tower also has been evacuated as a precautionary measure. 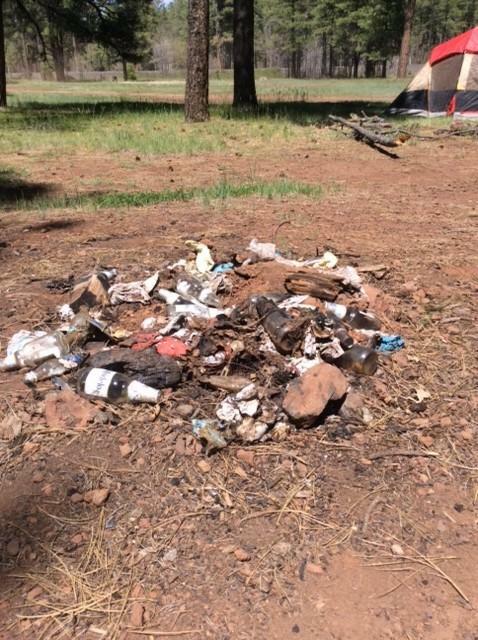 Fire crews with the Coconino National Forest had a busy Memorial Day Weekend as they responded to 143 abandoned campfires. They also worked to extinguish other small human-caused blazes. 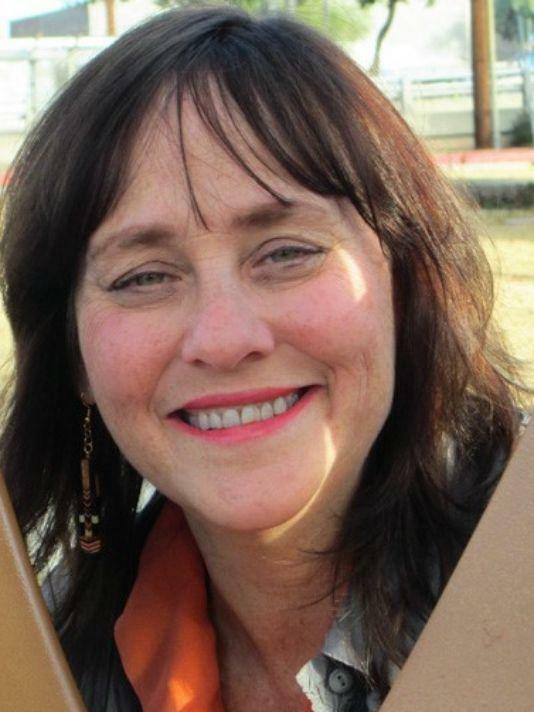 Coconino County Sheriff's officials say in a news release the body of 59-year-old Debra Ann Schwartz was found about 11:10 a.m. Sunday in an unnamed slot canyon. She was about a half-mile from her camping spot in the Pine Flat Campground in Oak Creek Canyon. The sheriff's office received a call from the campground about 9 a.m. Friday when Schwartz failed to check out as scheduled.